ATLANTA – The City of Atlanta announced today its partnership with VSP Global Eyes of Hope® and the U.S. Conference of Mayors to provide no-cost comprehensive eye exams and glasses to Atlanta residents. VSP will bring their state-of-the-art mobile clinic to the Adamsville Recreation Center, 3201 M.L.K. Jr Dr. NW, May 18 from 10:00 a.m. – 5:00 p.m. 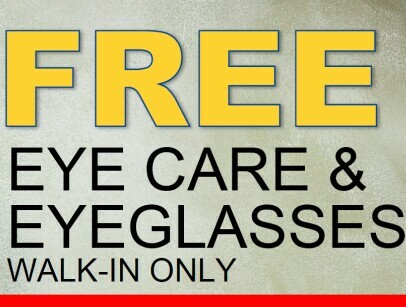 The eye mobile clinic is equipped with a full-service eye exam room and a complete dispensary with popular eyewear brands. The clinic also features a finishing lab so that residents, some of whom may have never worn glasses for corrective vision before, can receive their frames and lenses the same day. Appointments are open to the public and will be taken on a first come, first served basis.